Fuji Xerox NZ is putting its ship in order after a huge financial scandal. 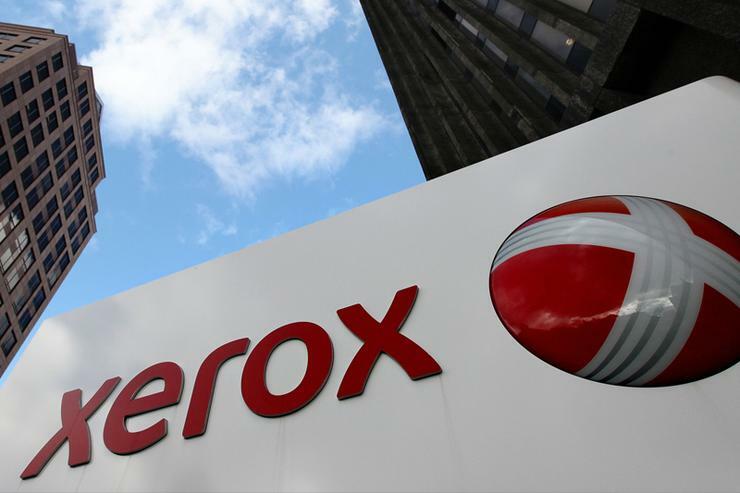 Fuji Xerox's New Zealand business recorded a reduced loss before tax of $12.4 million in its 2018 financial year compared with $14.9 million in 2017. In New Zealand, Fuji Xerox operates as two legal entities – Fuji Xerox New Zealand Limited and Fuji Xerox Finance Limited. The embattled vendor, which remains excluded from some government contracts after a $450 million sales and accounting scandal that originated in New Zealand, reported positive operating cash flows and an improved working capital position driven by a reduction in inventory, receivables, and borrowings. "Fuji Xerox New Zealand is today a fundamentally different organisation,” said Peter Thomas, managing director of Fuji Xerox New Zealand. "We have implemented a significant restructuring of our business, processes and culture. "This has led us to re-focus on our core products and services for customers in New Zealand and is building the foundations for a long-term sustainable business." The printing giant remains under investigation by the Serious Fraud Office however, according to the watchdog's website. Auditor KPMG also draws attention to Fuji Xerox's liabilities of $362.5 million and negative equity of $343.6 million, saying the company remains dependent on the support of its parent. The result for the year ended 31 March captures only the early stages of the company's turnaround plan, Thomas said. "I’m encouraged by the continued improvement in our financial performance in the first part of 2019," he added. In July, Fuji Xerox sold exclusive rights to its paper supplies business to NZ Office Supplies, while also launching a new software and solutions division offering enterprise document solutions and business process outsourcing services. In May, a feasibility study was announced with Downer and recycling partner Close the Loop to trial using photocopier waste toner in New Zealand roads as a substitute for bitumen. The product, TonerPave, has been used in roads in Australia and has achieved a carbon footprint reduction of up to 23 per cent. Fuji Xerox also launched its first ever product stewardship roadmap for Kiwi businesses, providing free guidance for responsible management of the environmental footprint of its products. "The past two years have been a challenging period for us here at Fuji Xerox New Zealand,” Thomas said.“Our staff have shown great resilience and our customers, suppliers and partners great loyalty. "We ensure as a company we are doing all we can to establish and continually improve our business operations so that in the future, all stakeholders, be they staff, customers, suppliers, or the communities of New Zealand, can be proud of their association with us."